I miss Summer. Like, really miss Summer. I long for the days of sun-kissed skin and endless sunshine. The blissful aroma of lavender and chamomile wafting through the air. I want to chase butterflies and dig in the dirt. 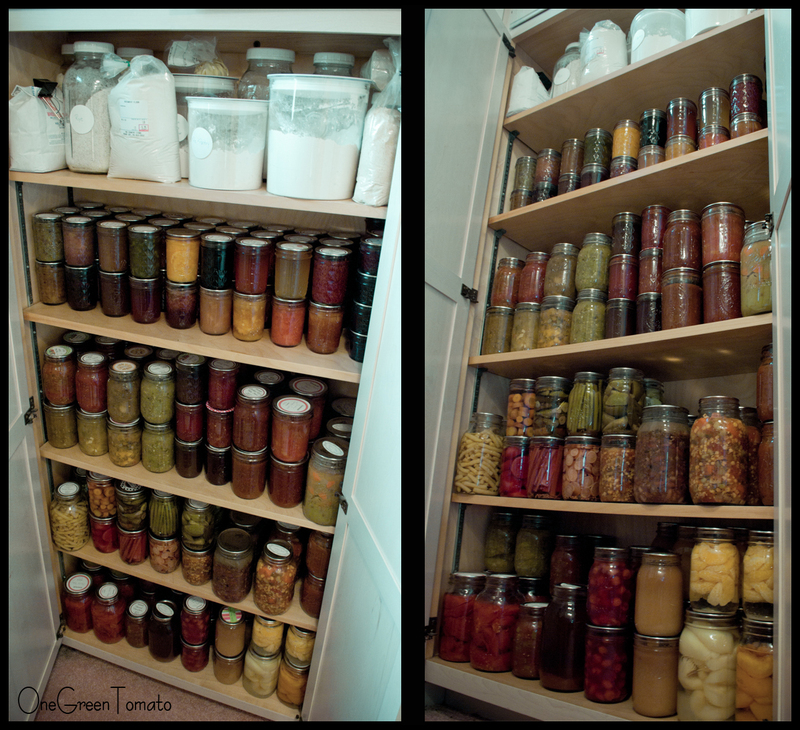 When blustery winds and afternoon darkness wreak havoc on my serotonin levels, I turn to my canning pantry for comfort. Hidden behind those double doors is a cornucopia of Summer’s bounty preserved in jars. I’m not sure why, but nothing radiates warm weather and sunshine like peaches and coconut. They are true mascots of Summer! Blanch peaches to remove skins. Discard pits and mash fruit; add sugar and lemon juice. Over med-low heat, cook mixture ’til sugar is dissolved; continue cooking for 10-12 minutes. You can test the doneness of your jam by conducting a gelling test. Once the jam is done, remove it from the heat and carefully stir in your liqueur. Ladle into hot, sterilized jars, leaving 1/4″ headspace, and process in a boiling-water bath according to your recommended altitude time. For me it’s 5 minutes. It may take about two weeks for your jam to reach a firm set. Images and content copyright © 2011 Danielle R Limoge. Over the Labor Day holiday I took a roadtrip with my mom, this also happens to be the same trip where I acquired Harvest. While out and about we stopped at several local orchards to pick up an assortment of apples, pears, and peaches. 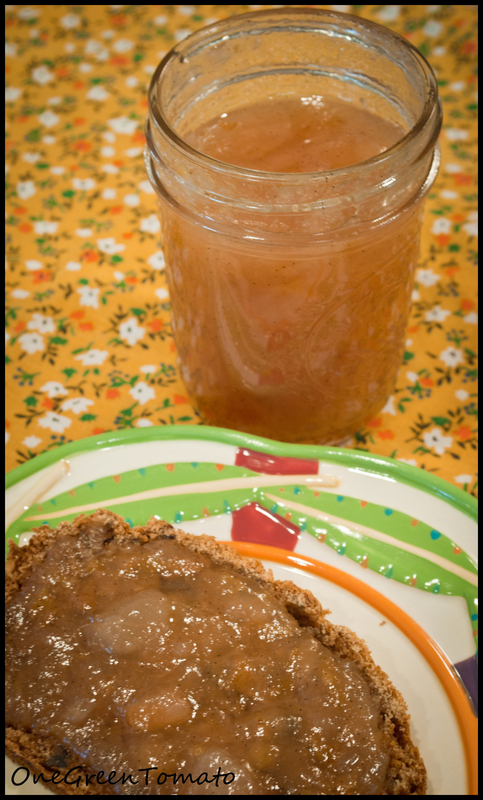 My original plan was to make an apple-pear sauce, then I found the following recipe by Marisa, from Food in Jars! In a large pot, combine pears, sugar, vanilla seeds, and beans; cook over medium heat until the pears are soft enough to be mashed with the backside of a wooden spoon. Remove the vanilla beans and mash with a potato masher. You can also use an immersion blender, just be careful to not purée the jam, unless that is the desired consistency you want to achieve. I like my jam to have pieces of fruit in it! Add the liquid pectin and bring to a boil, cook for 5 minutes to activate the pectin. 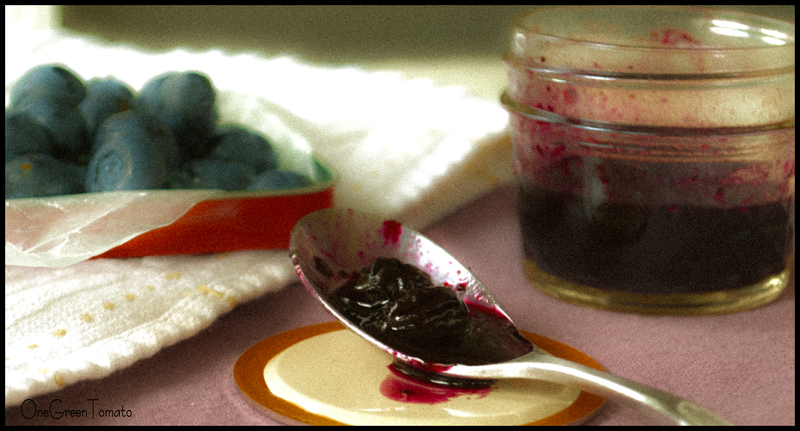 Ladle hot jam into hot, sterilized, half-pint jars; wipe rims and adjust two-piece lids to fingertip-tight. Process in a boiling-water canner for 10 minutes. Remove jars from canner and allow to cool, undisturbed, on a wire rack for 12-24 hours. Check seals (refrigerate any that did not set) and store in a cool, dry, dark place, for up to a year. Sun-ripened apricots are one of my favorite fruits! While at the local market paroozing the fresh picked produce (come on now, I can’t grow everything), I noticed a bounty of apricots. Realizing I had never made apricot jam, I decided the time had come to remedy that! 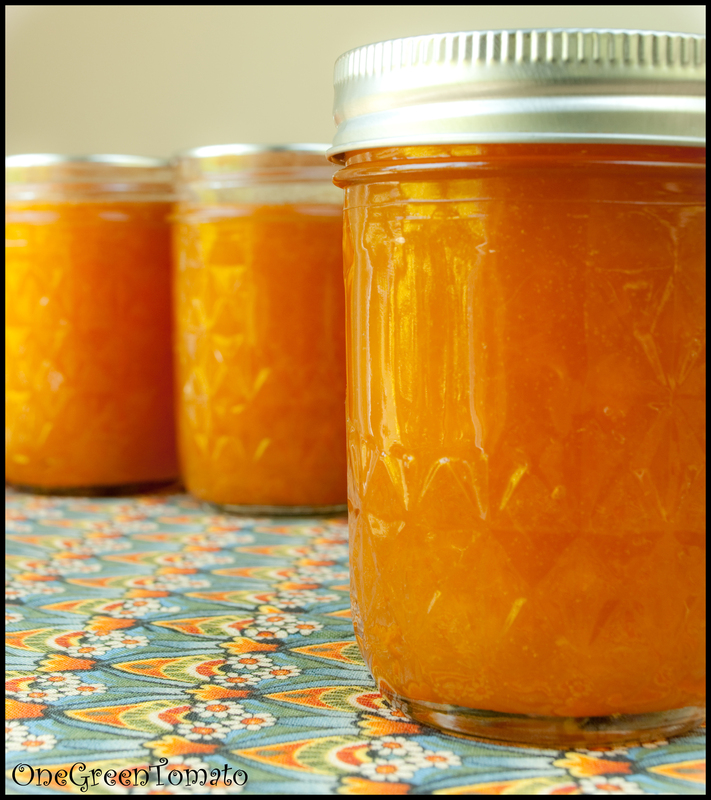 After flipping through my canning books and online food sites, I decided to make Hitchhiking to Heaven’s amaretto apricot jam. It turned out awesome and it is now my new favorite add-in to my daily snack of Greek yogurt. By the way, if you have never added homemade jam to Greek yogurt you need to get on that. Like now! Blanch apricots to remove skins. Remove pits and mash. Add sugar and lemon juice. Over med-low heat, cook mixture ’til sugar is dissolved; continue cooking for 10-12 minutes. Apricot jam tends to foam up quite a bit, so don’t move too far from your stove! 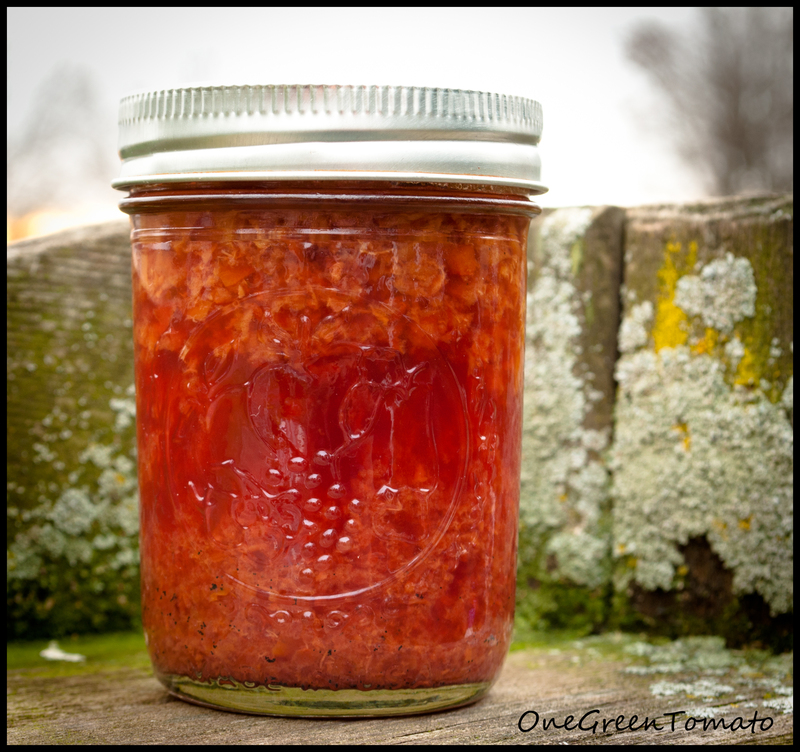 You can test the doneness of your jam by conducting a gelling test. Place several spoons in the freezer and once you have finished cooking your jam, take one of the frozen spoons from the icebox and scoop out just a bit of jam (not a full scoop). Place it back in the freezer for about 3 minutes, then hold it vertically. 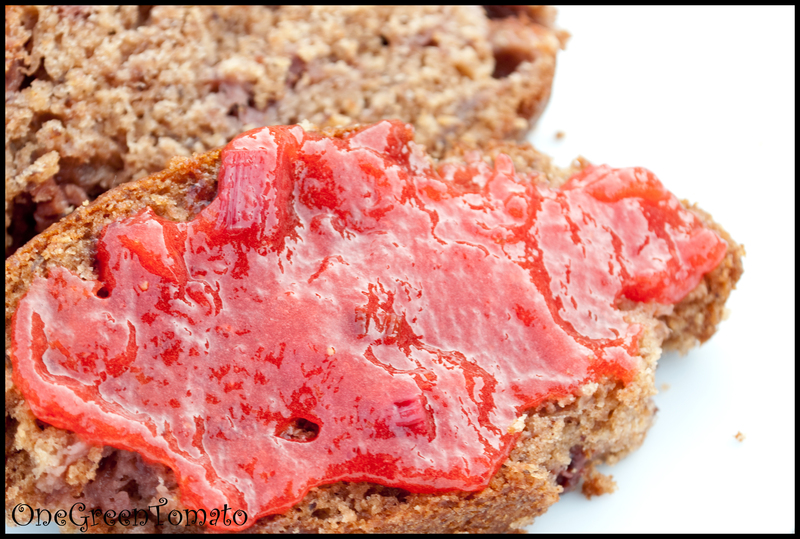 If your jam slowly creeps down your spoon like the 80’s horror flick the Blob, it’s done! Once the jam is done, remove it from the heat and carefully stir in your liqueur. Ladle into hot sterilized jars, leaving 1/4″ headspace, and process in a boiling water bath according to your recommended altitude time. For me it is 5 minutes. It may take about two weeks for your jam to reach a hard set. Movin’ to the country, gonna eat me a lot of peaches! OK, so maybe I already live in the country, but I am definitely gonna eat me a lot of peaches this winter! Nothing compares to opening up a jar of fresh summer peaches in the middle of winter. For my mother, that definitely ranks at the top of her nostalgia list! As a little girl she spent her summers on the farm and canning peaches was the yearly tradition she liked best! Over the past 2 weeks I’ve made 2 types of jam, canned several pints & quarts, and made honey from the left over skins! I really, really love peaches!! Rohrers Orchard is only a few minutes from me, and since I don’t have the room to grow fruit trees of my own, I support local farms that do! I also plan on getting my apples there come October. Rohrers last peach picking of the season will be Thursday, so I am stopping by Friday morning for one more half bushel. 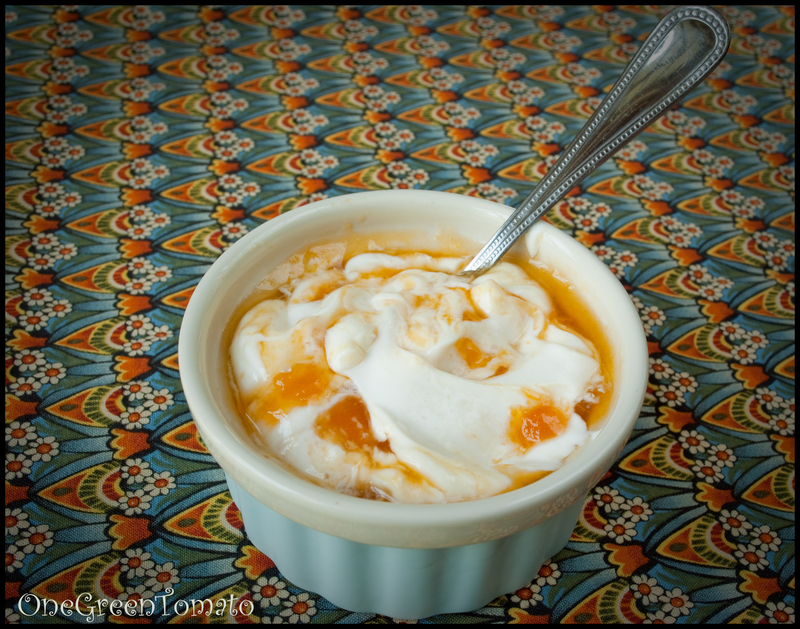 This is going to be a 3 part peach post because there is so much deliciousness to share! Whenever you are using peaches you will first want to remove the skins. You don’t have to, but they tend to get a bit slimy if you don’t. I am not overly sensitive to textures, like some people; however, slimy just doesn’t sit well! 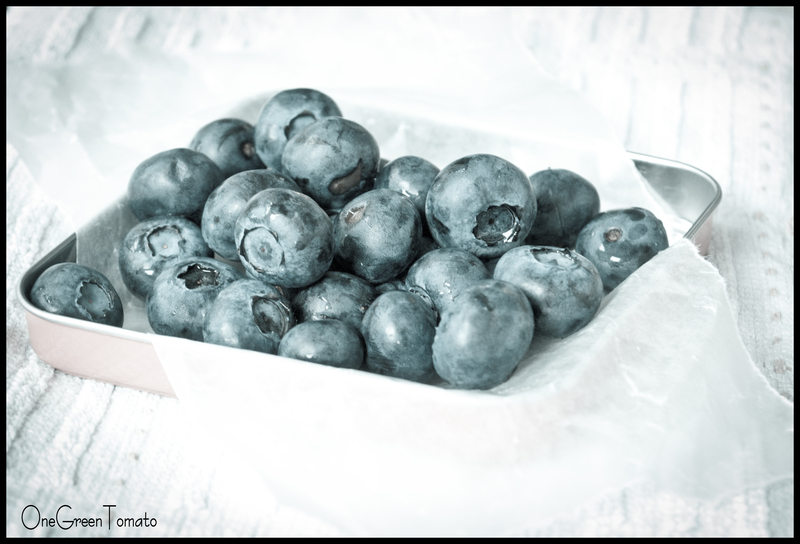 Fresh is always best, and canning over-ripe fruit does not improve the quality or flavor. So, with that being said, make sure your peaches are ripe, but not mushy. I normally let them sit out in a single layer for about a day or two. Any peaches with brown spots set aside, you can just cut that section out and slice those up for snacking on while cooking! Wash your fruit and place it into a large pot of boiling water for about a minute, then transfer to a large bowl filled with ice water. This is called blanching and it is how you remove skins with ease. If your peaches are not ripe you will have to boil them a bit longer. After the peaches have cooled in the ice bath the skins just slip right off! This is also how you remove tomato skins. I always save the skins to be used for making peach honey. Not to worry, a post is soon to follow on that delectable diabetic coma inducing sweetness! Slice your peaches and remove the pits. If you are making jam with your peaches, cut them into small chunks and then mash with a potato masher. You can add either lemon juice or citric acid to keep your peaches from oxidizing and turning brown. I use Ball Fresh Fruit, which is citric acid in powder form. Don’t let the name scare you, it’s completely safe and all natural! For my peach jam, I used 5 cups of mashed fruit and 1 1/3 C sucanat. 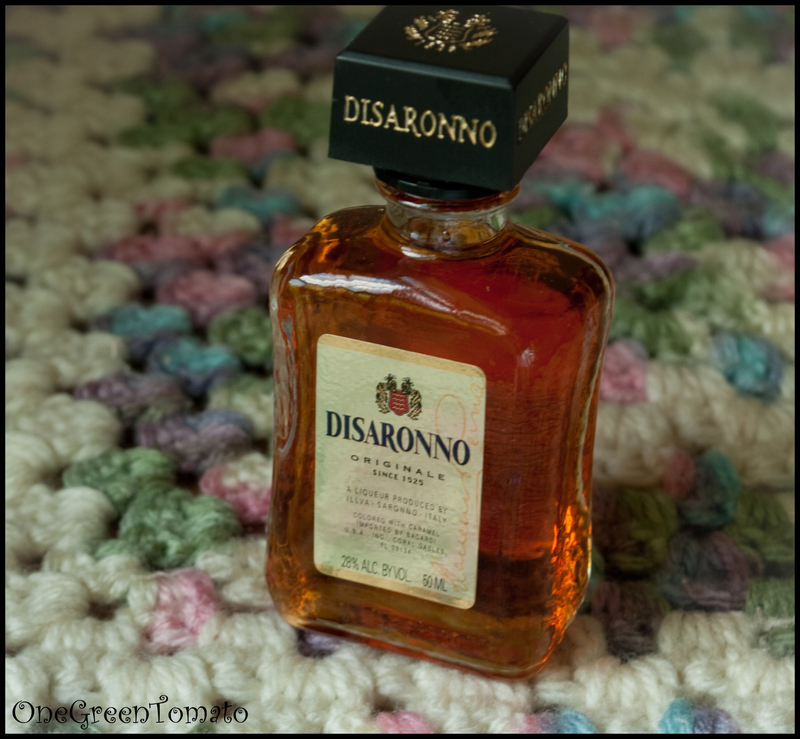 Remember how I went on and on about it in this post? 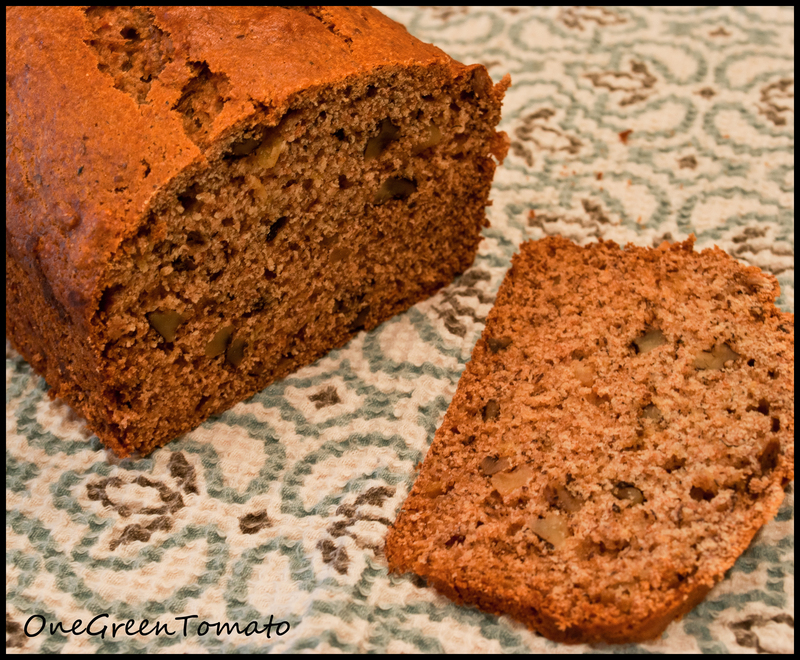 I also used 1 cup unsweetened apple juice and the low sugar pectin. I have a wicked sweet tooth, so I was a bit nervous about how the jam would turn out. Fear not sugar lovers, it rocks! 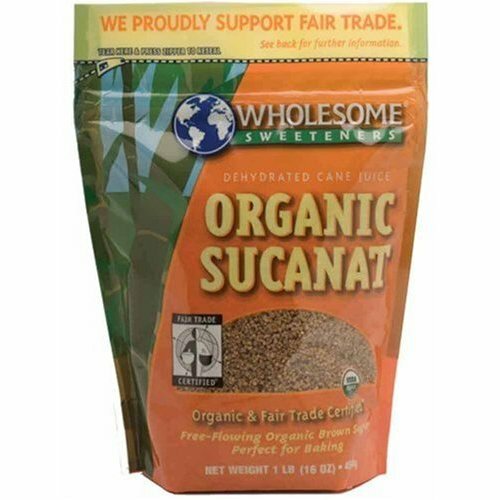 Combine the fruit, sucanat, and juice, and bring it to a rolling boil, then add the pectin. Once it returns to a hard boil, cook for 1 minute, then remove from the heat. Ladle it into hot sterilized jars and process for 10 minutes in a boiling-water bath. Remove the jars from the water and allow to cool on a wire rack while anxiously listening for your jar lids to plink and seal. I happen to have crappy hard-water, so there is constantly a white chalky residue left on my mason jars! Simple solution to a pain-in-the-arse problem, add a bit of white vinegar to the canner and cleaning crisis averted!